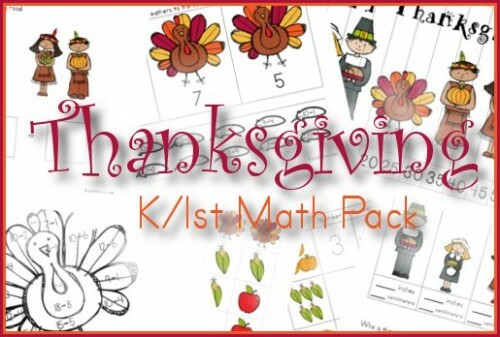 This Thanksgiving math page is designed for grades k-1st. Addition apple sorting, Subtraction turkey sorting, color by subtraction, skip counting, Sudoku, graphing, fractions, measuring, and more! These printables were designed to go with the books The Thankful Book and Happy Thanksgiving Biscuit! Scroll Down to download the Thanksgiving Math pack! Write the Room strips, Word Search, Creative Writing Prompt, Unscramble the Words, Roll and Color, 1-10 Addition Puzzle, 11-20 Addition Puzzle, Skip Counting Turkey Feathers by 10, Addition practice, Subtraction practice, Turkey Addition, Turkey Subtraction, and Turkey Coin Matching.